STAR has specialized in the research, design and manufacturing of all kinds of sports safety helmets. 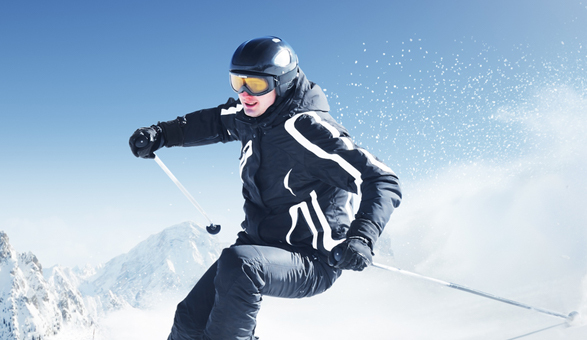 These include: bicycle helmets, BMX helmets, ski & snowboard helmets, skating & skateboard helmets, speed skating helmets, equestrian helmets, water sports helmets and other extreme sports helmets. As a company with a long and established history, STAR holds many helmet design patents within China.